Feeling so very sad that this country has lost another hero. Our most heartfelt condolences to her family department and community. Sending prayers for comfort and peace. Rest in heavenly peace, Office Lisa Mauldin. Thank you for your service. R.I.P. Officer Mauldin, You'll never be forgotten. Rest in peace Sister Lisa. Your fellow corrections staff will never forget your sacrifice. God bless and be with our corrections sister and her family, God bless and be with all who worked with her. We got the watch from here. May your family find peace and your killer find JUSTICE. I offer my sincere condolences to the family of Officer Mauldin, and her extended family within the Miller County Sheriff’s Office. I also offer my prayers for the recovery of Officer Allen, for a speedy recovery. To all the department of the Miller County Sheriff’s Office, stand strong, may you all have peace and may you all be blessed. So sorry to hear of her loss of life. Prayers for her family during this time. Our thoughts & prayers go out to Officer Mauldin's family, fiends & department. We all know the dangers, yet we expect to make it home in one piece. Prayers for peace and understanding for the family and work brothers and sisters. My condolences. Rest in peace sister. God's speed. Rest In Peace Officer Mauldin .... prayers for your family .... friends and fellow officers . 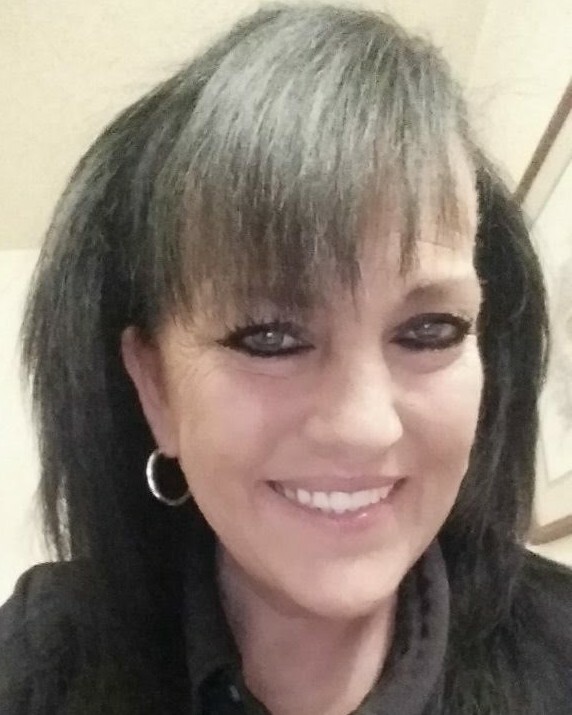 It will be a very sad Christmas without Lisa Mullen who was killed by a very violent inmate in the kitchen at the Miller County Detention Center. She and her family were to have a wonderful Christmas and now the merriment turns to sorrow. A family mourns the loss of a great corrections officer and so does a Sheriff's Department, Miller County and the States of Arkansas and Texas. I am sure the inmate who did this will be charged with murder. RIP Officer Maudin and a speedy recovery to the other officer involved. My heart goes out to both families. Rest in Peace C/O Maudin. Thank you for your service. My thoughts and prayers are with the Maudin Family and the Miller County Sheriff's Office.